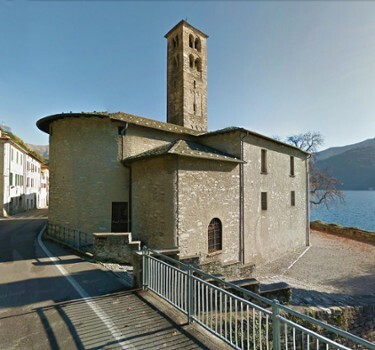 Urio, the part of the town that lies south of Carate, is characterized by the Romanesque bell tower of the Saints Quirico and Giulitta church that stands close to the lake. 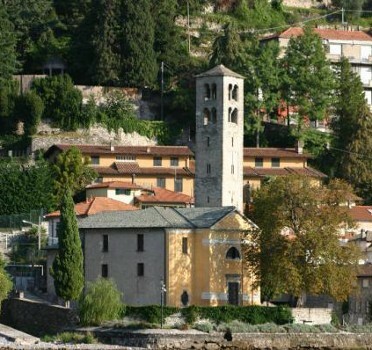 Rebuilt in 1865 from an original Romanesque church with two towers and a courtyard shaded by trees. 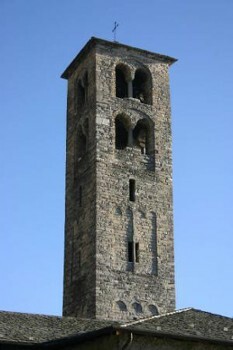 The parish church was rebuilt with a Renaissance bell while the other tower was demolished. The new tower kept the two orders of mullioned windows. The interior has a nave and side chapels, contains paintings mainly Renaissance and two tables, one with SS. Rocco and Dominic and the other dedicated to the Assumption. 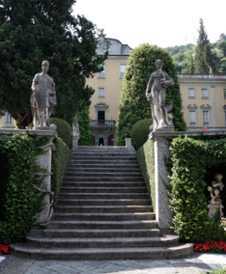 Nearby Things to Do include: Water Activities such as Lido di Moltrasio and Lido di Faggeto; Hikes & Walks such as Porta Travaina and Hiking Montepiatto; Villas such as Castello di Urio and Villa Pliniana; Towns such as Torno and Moltrasio; Churches such as San Giovanni Battista and San Tecla; Parks & Gardens such as Park Casa Prandoni and Villa Pizzo Gardens.